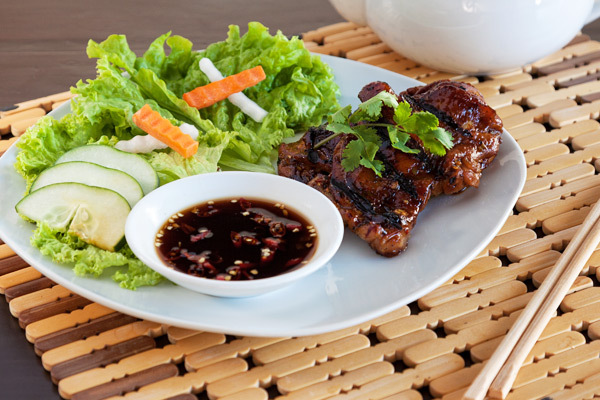 Giving justice to Vietnamese cuisine, Ba Noi’s serves the fresh flavors of Vietnam in a modest yet tasteful setting. 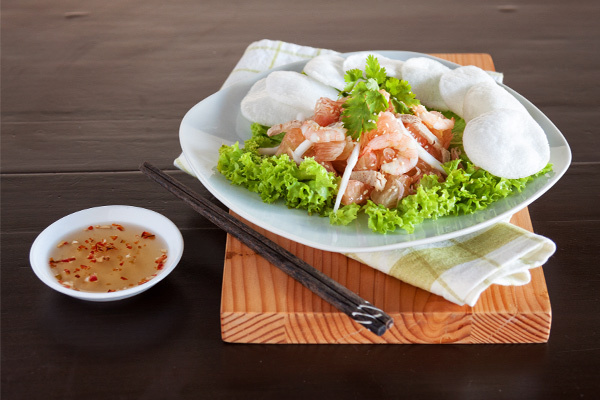 An ideal place even for beginners and those unfamiliar with the dishes offered, Ba Noi’s has step-by-step instructions on how to eat and savor the food the way people from the homeland do. Their menu is simple, but the flavors tasted with every dish are intricate, delectable, and made with fresh ingredients everyday. 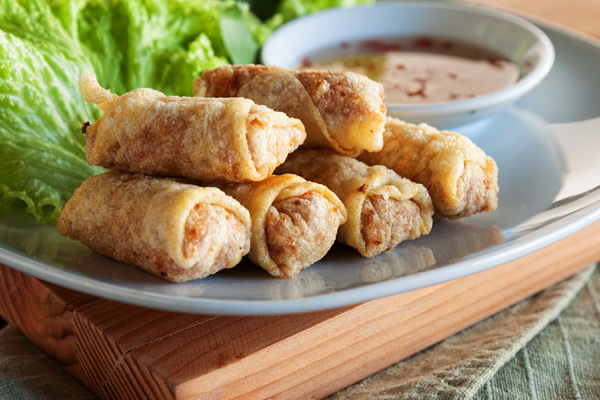 Best-sellers include their phos, salads, and spring rolls. For their entrees, Bo Luc Lac (stir-fried spiced beef served with fried basil) and Ga Nuong (Grilled chicken in rich lemongrass marinade) have been getting the most raves. Ba Noi’s creates a cozy venue that can accommodate a variety of groups and occasions. 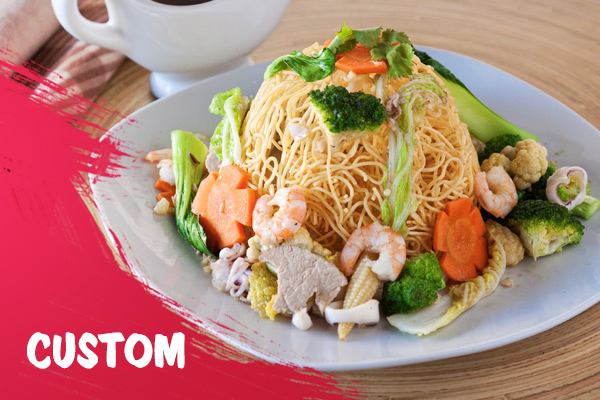 Take your loved ones on a Vietnamese feast as Ba Noi’s takes the spirit and recipes of Vietnam to the heart of Metro Manila.